This option is for members only. The membership fee covers all meetings, and you only need to pay the materials fee of $7. Non-members are always welcome! There is a $10 meeting fee and a $12 materials fee. It's time to treat yo' self to a Galentine's Day celebration. What is Galentine's Day? 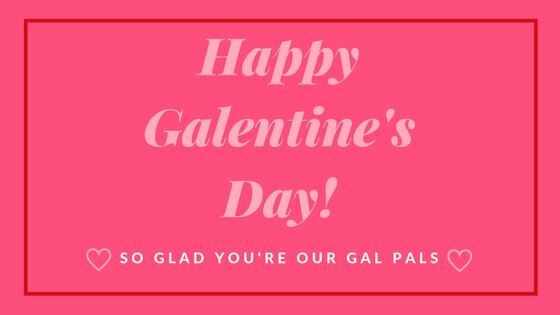 According to Parks and Recreation's Leslie Knope it's the very best day of the year, when lady friends get together and celebrate ladies on February 13th. This year we'll be decorating 16 oz tumblers for all those coffee (or wine) drinks you need on the go. 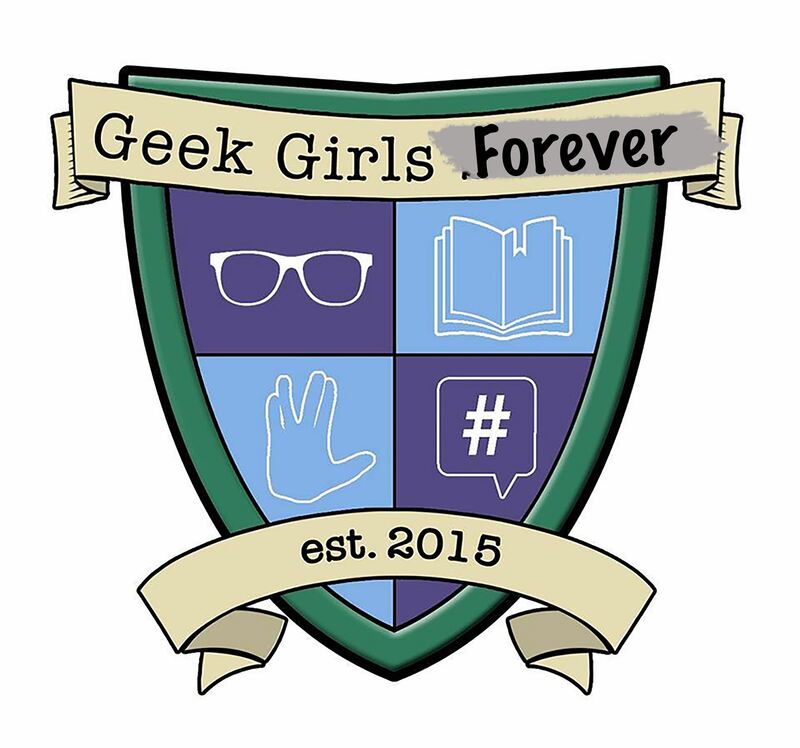 We'll supply various papers, stickers and the like including some Geek Girls Forever stickers. However feel free to bring your own accouterments. Members pay $12 materials fee. Non-members pay $10 meeting fee and a $12 materials fee.